An armored truck driver will have a lower overall salary than a regular truck driver, but armored truck jobs follow a specific route with a concrete schedule. 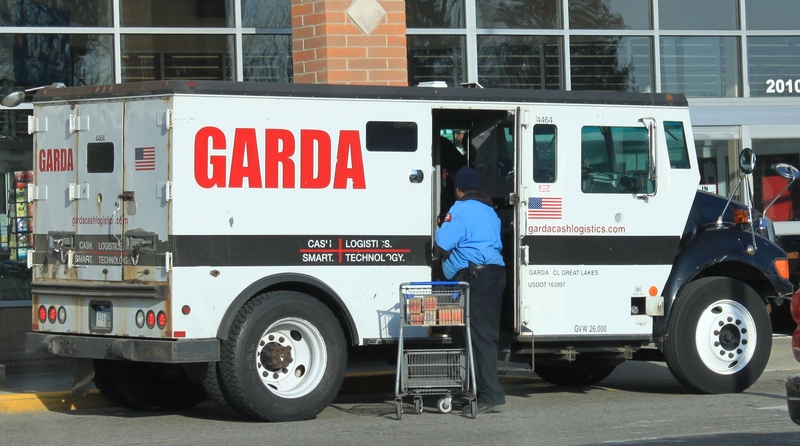 There are several armored truck companies available, including: Garda, Loomis and Dunbar. Armored truck driver salary ranges are $24,660 – $37,740 on average, with the top 10th percentile earning over $46,850 per year. A high school diploma or GED equivalent is required to be an armored car messenger. 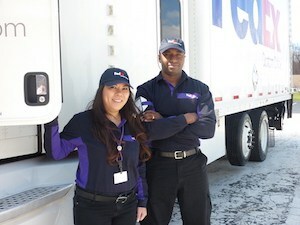 Drivers must undergo 8 – 16 hours of on-the-job training in accordance with the American Society of Industrial Security. Licensing will include a CDL (commercial driver’s license) when a vehicle exceeds 26,000 pounds. Driving records must be clean with no major violations on a driver’s record. A person that wants to apply to be an armored truck driver will undergo an extensive background check. Any felonies or criminal records will not allow a person to enter the field. In most states, an armored truck driver will be required to carry a firearm at all times. Obviously, this occupation comes with some risks, not as much as ice road truckers per se, but the use of sound judgement for emergencies and being properly trained with a firearm are paramount in this career. The extensiveness of the training will vary greatly by state. New York, for example, will require all armed security guards, including drivers in this case, to undergo 47 hours of firearms training in according with the labor department’s standards. Reports: Logs and reports of all pick-ups and drop-offs will be included. Assistance: Awareness is a fundamental need in the industry, with drivers needing to note suspicious activity at all times and call for assistance when necessary. Planning: Routes must be planned by the driver and may need to be altered to deter robberies. Searches: Buildings where a pick-up occurs may need to be pre-searched by the driver prior to the money being released. Protection: In the event that a robbery does occur, the driver will be responsible for protecting him or herself and keeping private individuals out of harm’s way. Drivers will be responsible for lifting heavy bags and boxes that can weigh as much as 50 pounds on average. Armored truck driver careers fall within the Bureau of Labor Statistics security guard classification. According to recent data the job outlook in this field is expected to rise as fast as average, at 12% between 2012 and 2022. During this 10-year period, 130,200 jobs will be added to the field. 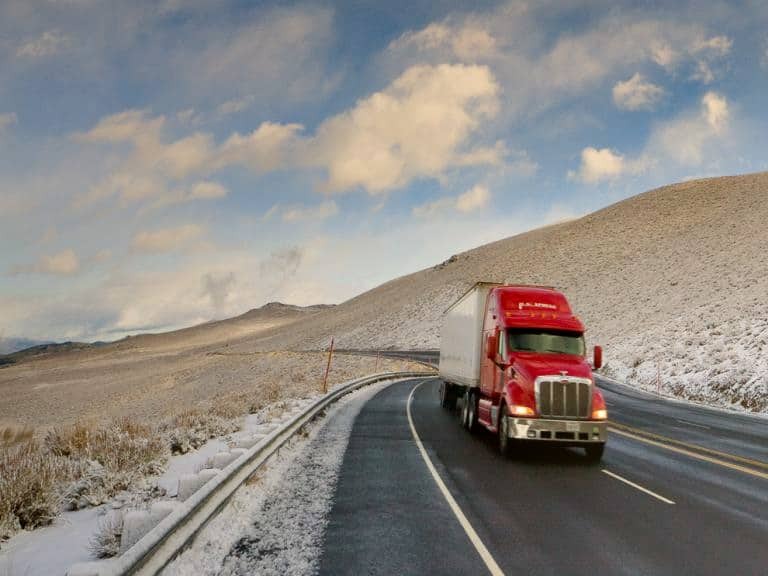 The private sector will increase far greater over the next 10 years, according to analysts, while the public sector’s needs for armored drivers will remain the same, or grow at a much slower rate. Large retail outlets in the private sector. Most of these industries have working contracts with the three big armored truck companies: Garda, Loomis and Dunbar. Based off of data from 27 current employees of Garda Cash Logistics, the average pay rate for a driver is $12 – $16 per hour. The average base pay is $14/hour with the total compensation ranging from $20,000 – $33,000 and an average compensation of $27,269. Cash bonuses are awarded to exceptional drivers and range from $500 – $840, with an average of $598. Healthcare is provided through the company with the only option, as of today, being Cigna. There are 3 different plan levels to choose from, all with their own options and benefits. Loomis Fargo & Co has a very similar salary with a base pay ranging from $12 – $15/hour and the average pay being $14 an hour. Total compensation is not provided, but it should be on par with the $27,000+ of Garda. All drivers must be able to lift 50 pounds. The average work hours are between 8 and 12 hours per day based on current listings. CDL licenses are not required to work for the company. That make this specialty area of trucking very desirable for new drivers looking for non-cdl driving jobs. All drivers must be 21 years of age or older and will undergo routine drug testing. 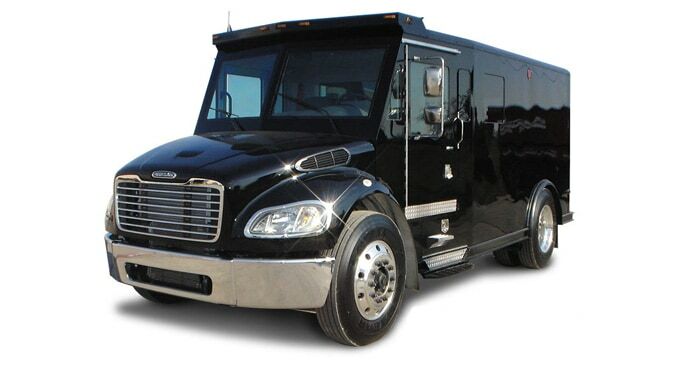 Dunbar armored truck jobs pay less than the competition with a range of $10 – $15 per hour. Drivers, based off of 20 data points, earn an average of $12.22 per hour. A significantly lower salary than the other two companies on our list, some drivers do earn $13.73 per hour, but these drivers work in high crime areas where the job is more dangerous as a result. Employees note that the health insurance offered at Dunbar is simply not up to their standards. There are few clinics and doctors that are in the network, and the prices are very high. Family insurance costs upward of $200 per week for a decent plan, while the lowest plan for a single person is $30+ per week with a very high deductible.